TIRED OF BEING LEFT IN THE DARK? Alpine Electrical Services Inc. of Salem, NH brings you peace of mind with a full line of reliable Generac products backed by world-class service and support. Explore our product selection. 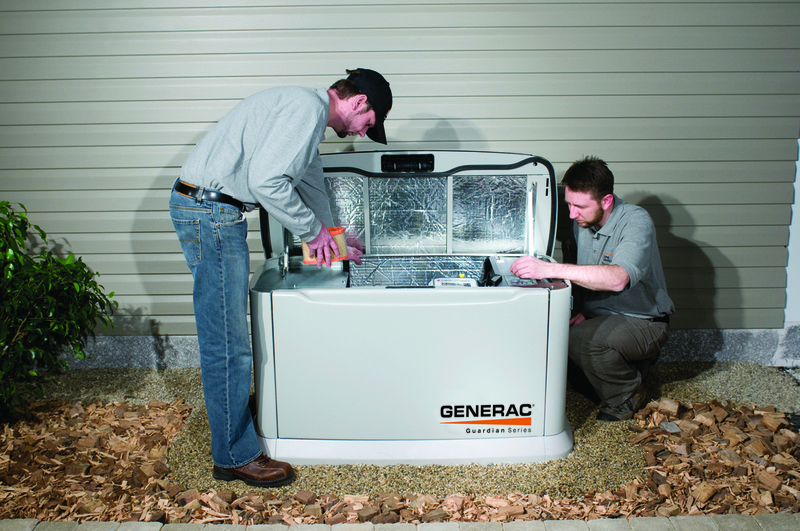 Then contact us so we can help you select the Generac solution that's just right for you. Alpine Electrical Services Inc. is committed to providing customers with unsurpassed product support. Contact us with any product maintenance, repair, or warranty questions you may have. We are Generac factory trained and certified for all air cooled and liquid cooled Generac products up to 150 KW, even if you did not purchase from us. We also provide preventative maintenance on air cooled and liquid cooled generators. ©Copyright 2015 Alpine Electrical Services, Inc.